Tamil actor Simbu, one of the most eligible and controversial bachelor’s of Kollywood, has surprised everyone by agreeing to arranged marriage. The favorite child of controversies, Simbu, has always wanted to fall in love before getting married. He didn’t keep it a secret and expressed in many interviews. Now, it looks like he changed his mind and agreed to arranged marriage. Due to continuous pressure from his parents and the latest Beep Song controversy that shook his world, Simbu looks to have taken this decision. 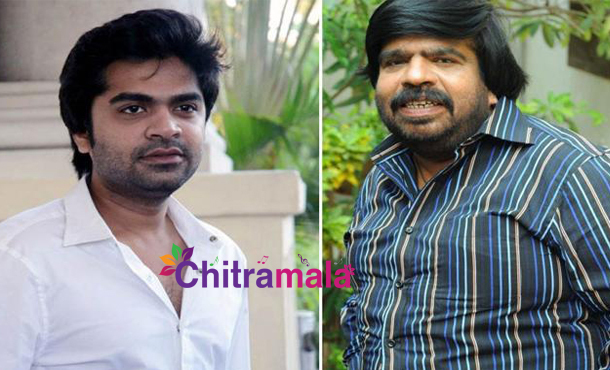 Simbu’s father T Rajendar confirmed that Simbu agreed for arranged marriage, and they are looking for a suitable girl for him. Simbu’s alleged link-ups with actresses like Nayantara and Hansika also played key roles behind his decision. First the much-publicized break-up with Nayanatara and then break-up with Hansika after they went so near to marry. It seems the actor is deviating the people from Beep song controversy by revealing marriage deatails. Let’s wait and see what happens in future!! Tamil star hero dating Bigg Boss contestant?